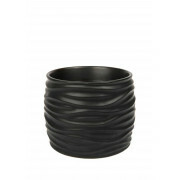 With a raised wavy ceramic design, in striking, modern black colour, this is a sophisticated décor option. 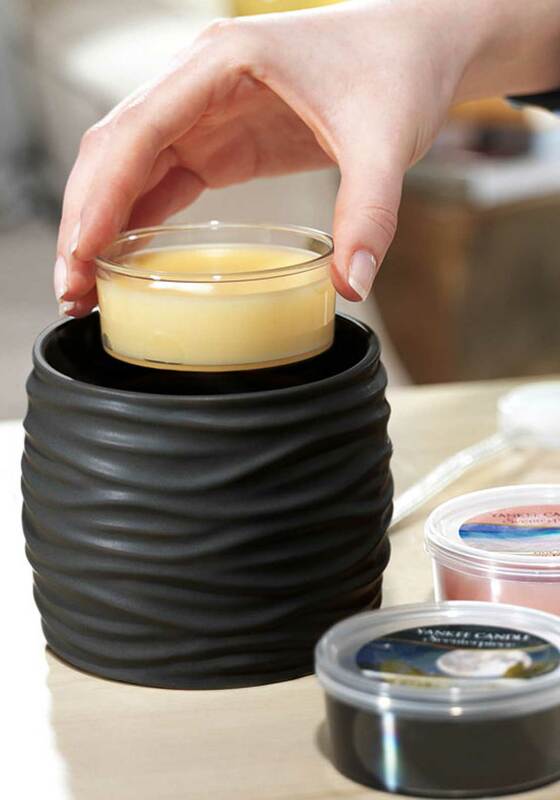 Scenterpiece MeltCup Warmers feature a flameless heater that quickly melts the wax. A recessed heating dish provides a clean look and a six foot power cord allows flexible placement throughout the home.